Sky Leisure Aviation has changed ownership and is now operates under the new management of Omega Flight Training. Many of the Sky Leisure Instructors have continued under the new management including the highly experienced CFI Martyn Blunden and Deputy CFI Cedric Peate. 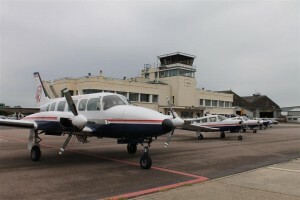 Omega Sky Taxi Ltd (parent company) will be operational in 2015 with a new EASA AOC which will offer a similar Air Taxi or Air Charter service as the previous company, Redhill Charters. Please visit Omegapilot.co.uk for all the details of the new operation.